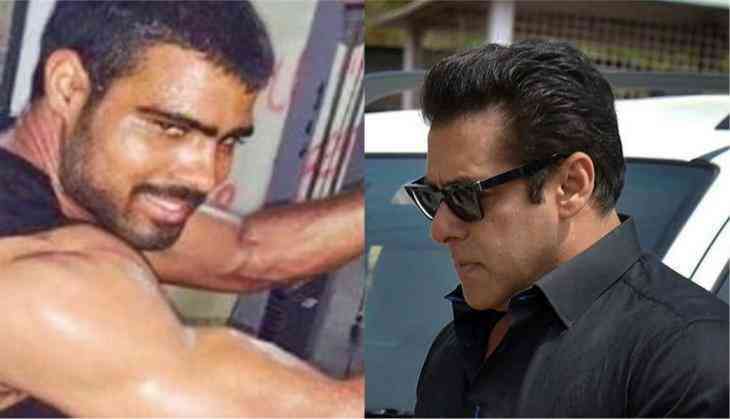 Bishnoi gang's wanted member and sharpshooter, Sampat Nehra threatened to kill Bollywood superstar Salman Khan was being held by Special Task Force (STF) of Haryana in Hyderabad on Wednesday. The Bishnoi gang head, Lawrence Bishnoi, came into limelight after he threatened Salman Khan to kill in April, during his appearance in Jodhpur court for his alleged involvement in killing blackbuck in 1998. The leader, Bishnoi is currently in prison in Jodhpur and in his absence, Nehra was running the gang in Rajasthan, Delhi, Haryana, Punjab and Chandigarh. "He used to charge crores of rupees for supari killing. He was master in planning the murder of a targeted person," said Saurabh Singh, STF IG, Haryana. 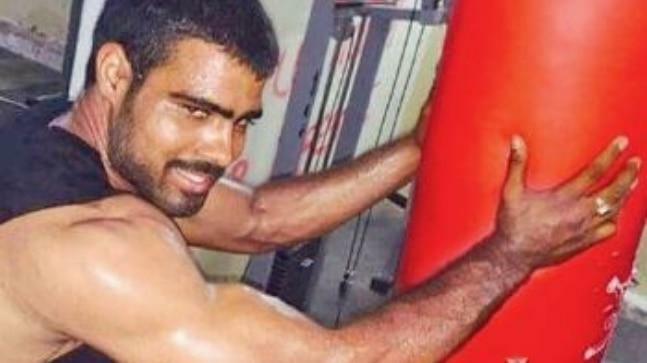 "Nehra and his gang were involved in the attempted murder of an INLD leader's brother, demanding a ransom of Rs 3 crore from a businessman in Chandigarh, opening fire at a police team to free their associate Deepak from police custody and killing a man after looting his SUV at gunpoint in Kurukshetra," said B Satish Balan, DIG of STF Haryana. The gang is quite active on social media platforms like Facebook and WhatsApp. "We received a tip-off to track social networking apps through a source and accordingly his activities came under surveillance of STF," said an official.